This clean little car we purchased a few months ago at the auctions with plans of an engine swap for the new year. Check out all our episodes below. Once finished, this car will be available for sale! Keep checking back on this page for weekly updates and subscribe to our YouTube Channel for detailed build episode alerts. For any enquiries or expressions of interest, feel free to email us or contact us through our website enquiry forms. 420G 6 speed manual gearbox. Fully functional A/C system with new condenser and lines. 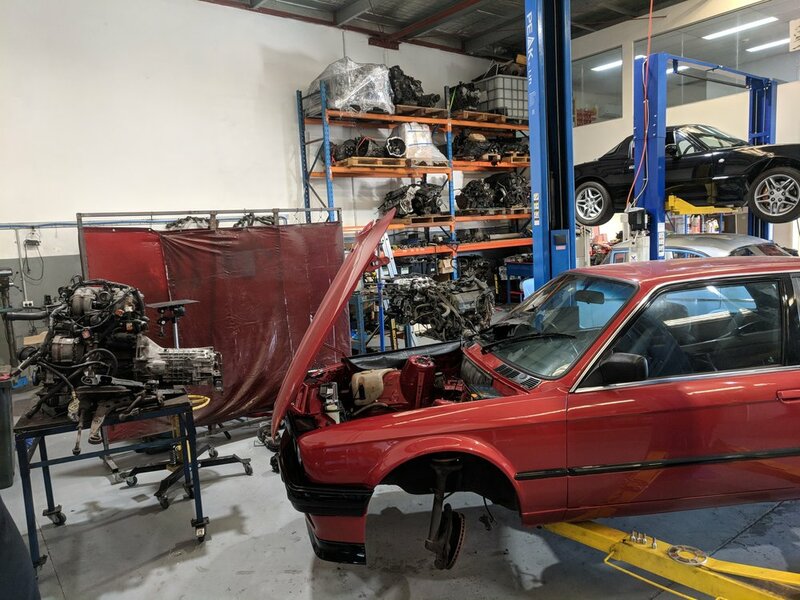 Brintech are providing a full kit solution for an S54 swap into an E30. Whether you want to tackle the project yourself, have Brintech build your car or buy one of our ready-made kits, this series will show you how the build is done. In this episode, we show you guys how we modify the crossmember and dipstick. Remember, this car will be for sale! 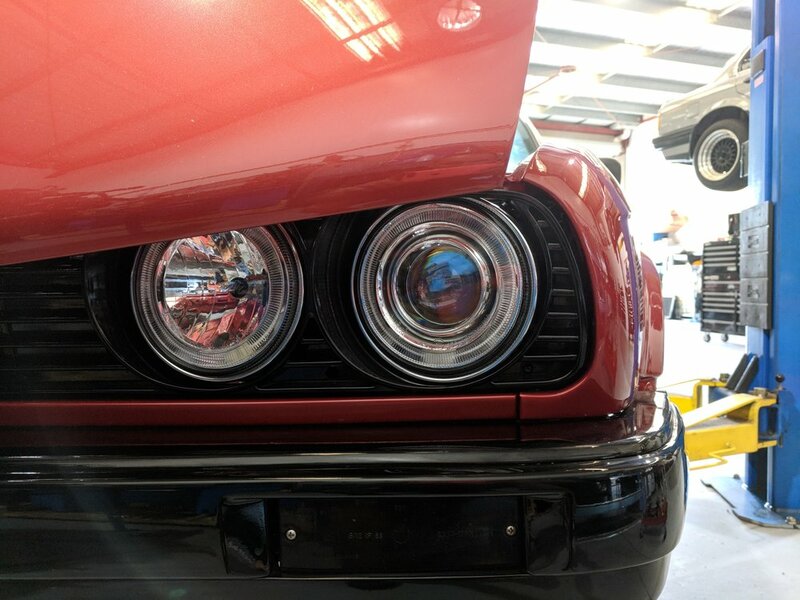 Email your enquiries to cars@brintech.com.au.